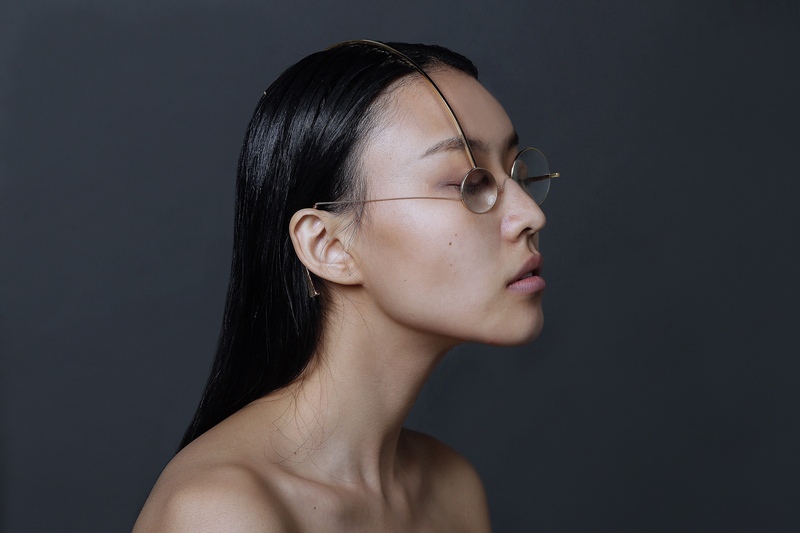 There’s something magical about Chensihan Gao‘s work. 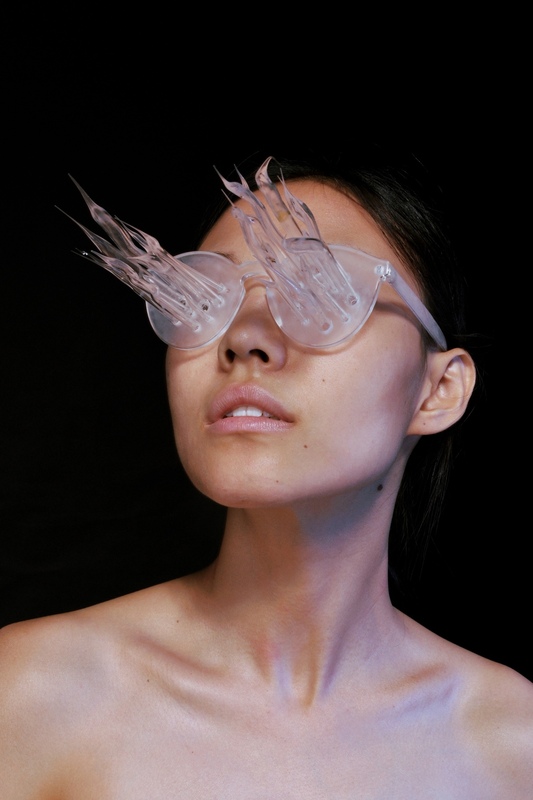 Her pieces have an other-worldly quality, like artefacts pulled from a slightly softer and more grounded time and place. 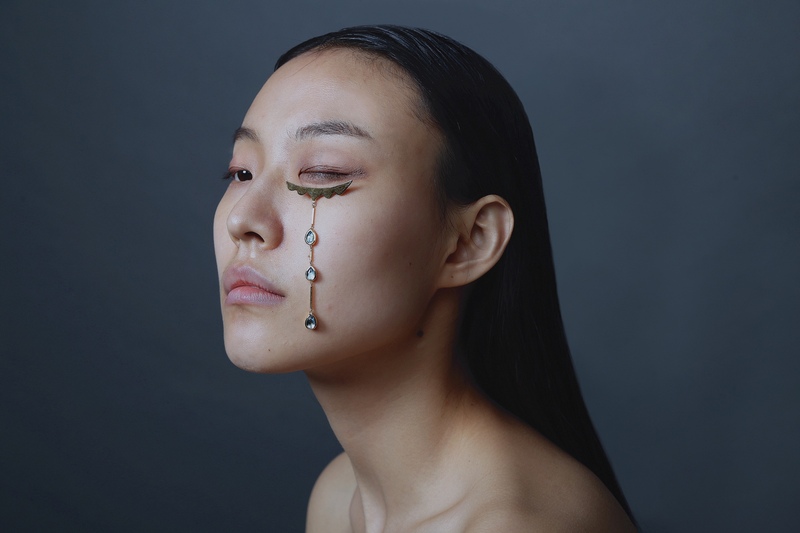 Entangling objects and the human form, these poetic explorations reframe jewellery and the body as companions, unflinchingly attentive to one another and in constant dialogue. 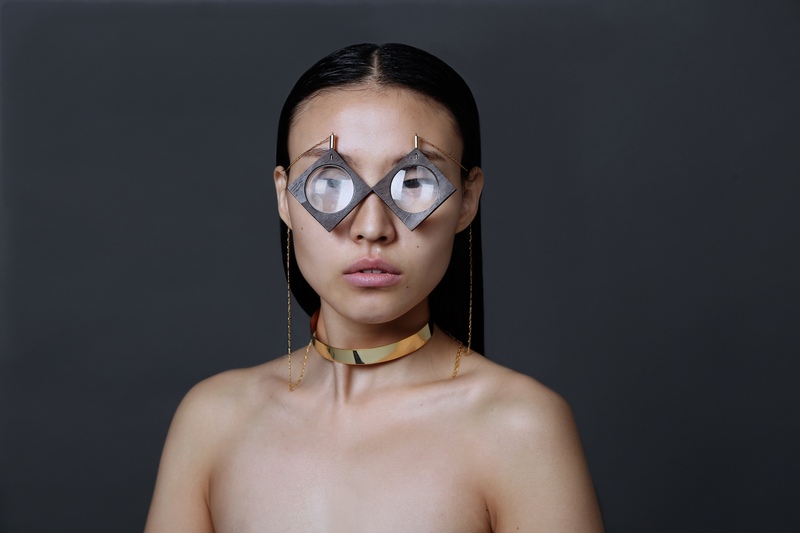 While undertaking a fine art degree, it was in a metalworking course in the summer before her final year, that jewellery made its way onto Chensihan’s radar. 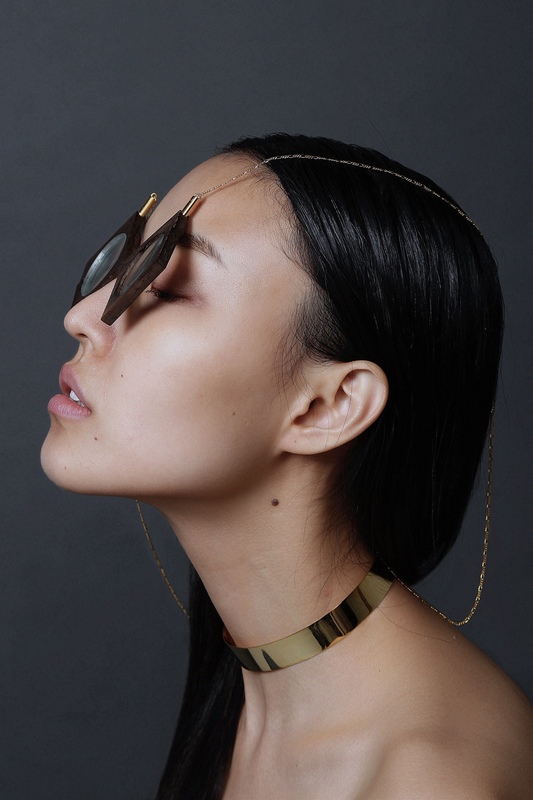 The experience of “turning a thin metal sheet into a three-dimensional object” captured her interest and became her “gateway … to the jewellery world.” Encouraged by her tutors at Leeds Beckett University, Chensihan followed her fascination to the Jewellery MFA at Edinburgh College of Art where she could explore the discipline in depth and interrogate its potentials further. 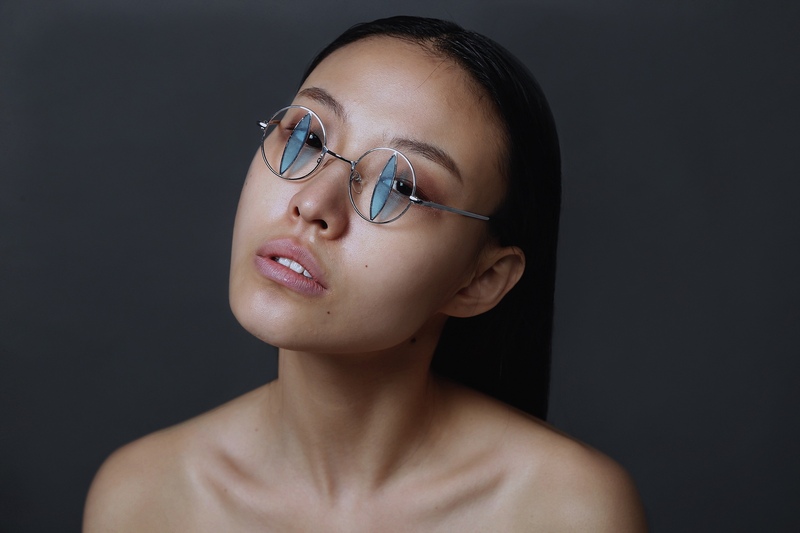 Chensihan’s plan going forward is to further exploring her already rich and carefully honed craft. 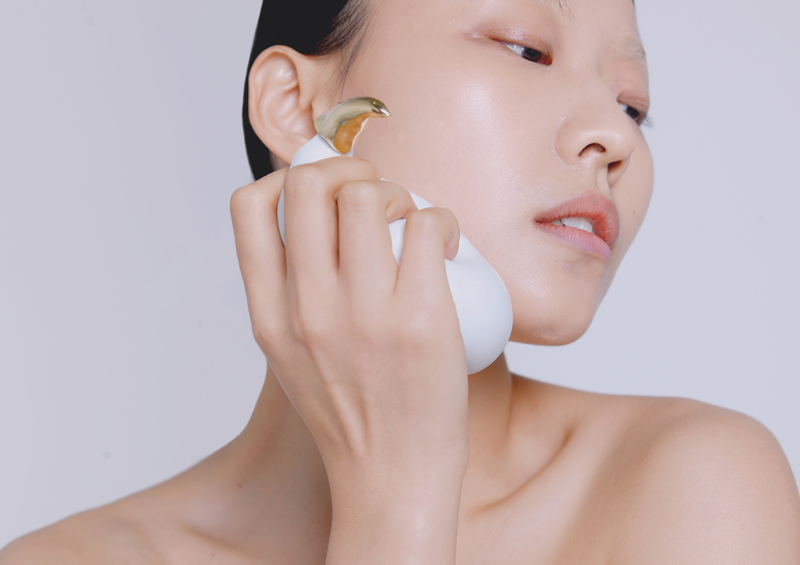 Between learning Rhino to push organic forms to the next level and experimenting with new materials, she hopes to “discover more possibilities [and] to create more interactivity between the jewellery and body.” We can’t wait to see what magic she conjures next.